Advertising is the most important way of monetization for internet companies, and smart writing-bots can play an import role for better user experience in advertising. In the wireless era, media apps which provide news, entertainment articles, etc. attract a large number of users and huge traffic, and advertisements are displayed in these apps among articles. However, such ads usually differ from the surrounding contents so that they are very stiff and may harm user experience. Shopping guide articles, which depict some items vividly, e.g., the usage and features of the items, can inspire user interests, and therefore provide better user experience in media apps advertising. However, these shopping guide articles are mainly written by humans, who we call “Daren”. Daren are generally paid when the items in their articles are clicked or purchased. These articles are relatively expensive and scarce. More importantly, Daren usually select items and write articles towards maximizing their income without considering the benefit of the advertisers and advertising platform. For example, they tend to select a very small set of best-selling items. Smart writing-bots can write shopping guide articles based on our needs and complement the effort of human writers. Text generation has attracted much attention from both academia and industry. However, the task of generating long text still remains challenging. We propose to develop a smart writing system to generate complete articles about items, meeting both users’ interests and media’s requirements. 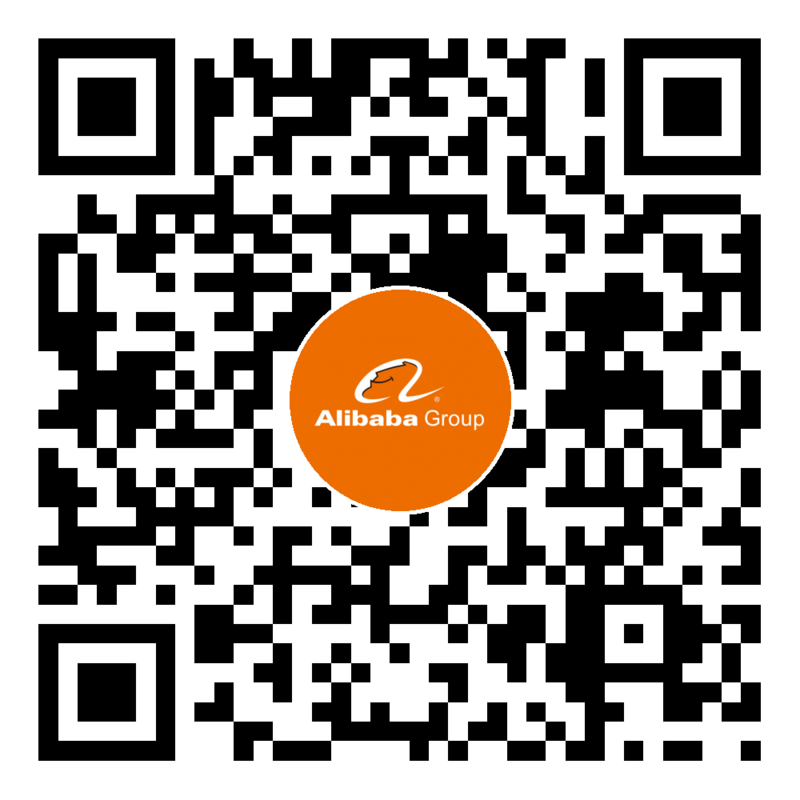 These generated articles can be distributed to various media and displayed to hundreds of millions of users via Alibaba online advertising system. Specifically, we expect the generated articles to 1) precisely describe the items with no mistakes 2) have good diversity and novelty 3) inspire users’ interests in these items.